This was a vinyl-only release in 1994, strictly limited to 1000. 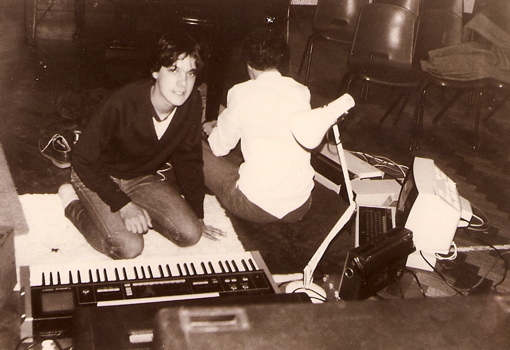 It featured a collection of recordings by Mark Van Hoen from the 80's. 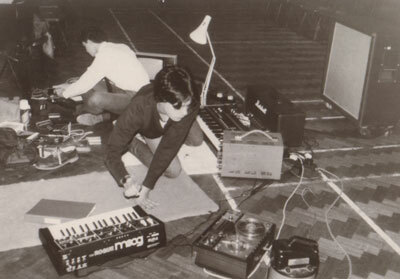 Mark Van Hoen in 1982, with Nick Hewston who provided computer graphics for the performance.